Have you ever wondered where the readers/writers of this blog live? The answer is all over the world! We thought it would be fun to feature various cities our fellow graduate wives reside in….now you can see their cities through their eyes! If you’d like to feature your city, please contact us at thegraduatewife@gmail.com. I could write for days about all there is to see and do in Boston. This charming, historical city is chocked full of fascinating sights and hidden little treasures. Each week when Friday would come, I would let out a sigh of joy and dive into the weekend. My hubs often jokes that it’s a miracle he even made it through his first year. Rarely was there a weekend that we would spend time at home. Each and every spare moment was dedicated to travel. We worked hard during the week, and the weekend was our time to explore. Boston is a manageable city and many of the greatest sights can be seen in just a few days. Though some of my favorite days exploring were spent away from the crowds, the major attractions in Boston are not to be missed. With a vast array of museums, sports, historical sights, restaurants, shopping and outdoor activities, there’s a little bit of something for everyone to enjoy. If you are just visiting for a weekend, don’t be afraid of tourist traps. In a town where there’s something historical everywhere you look, you learn to embrace all that you see, even if you are surrounded by a crowd. For those lucky enough to live in this great city or stay longer than just a few days, with time, you’ll discover your favorite places and create a Boston that’s all your own. Some of our best days were days that we spent trying to get lost. We discovered fun little coffee shops and thrift stores, quirky restaurants and abandoned parks. I could have spent a lifetime exploring, and would have never of gotten bored. For the sake of this post, you’ll find a few of my favorite things to do, including both “touristy” and “non-touristy” options, as well as a few pointers and tips that I picked up along the way. Walk the ENTIRE Freedom Trail. 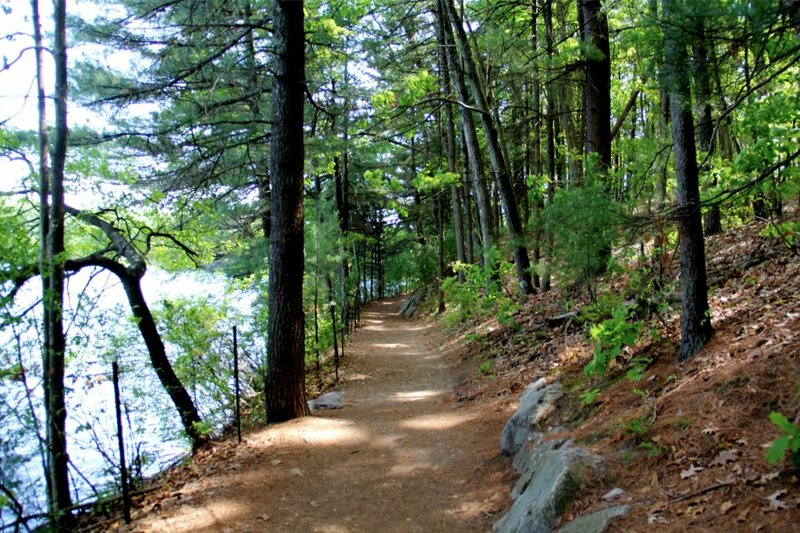 On a pretty day, this 2.5-mile trail is the best way to explore the city. With 16 historic sights and some of the best views of the city, there’s no better way to explore Boston. Start by picking up a cup of Joe from The Thinking Cup and enjoy a stroll around the Public Gardens. From the gardens, make your way over to the Boston Commons where you’ll find the visitor’s center and the starting point of the trail. Pick up some information and a map, and just follow the yellow red brick road. 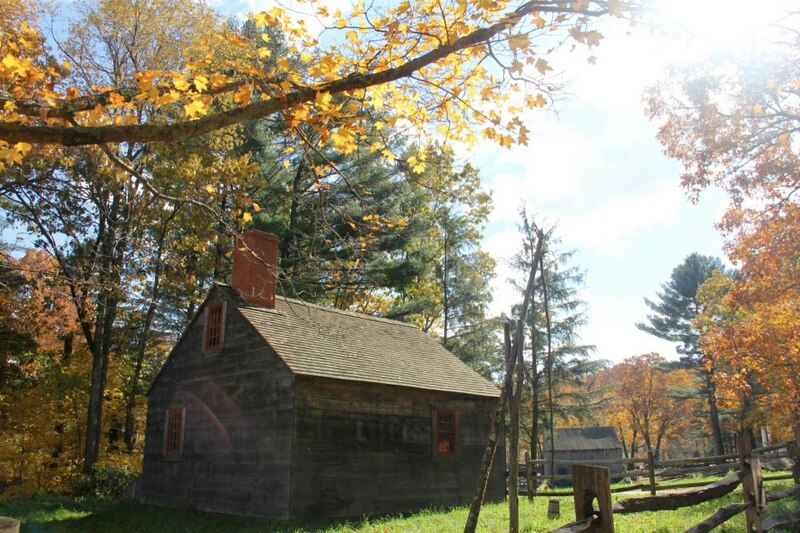 The trail will first take you to the Massachusetts State House before leading you to the famous Park Street Church. From there, you’ll talk a walk through the Granary Burying Ground, resting place of many notable Revolutionary War-era patriots, including three signers of the Declaration of Independence, Paul Revere, and five victims of the Boston Massacre. From the burying grounds you’ll head to the King’s Chapel and Old South Meeting House, before landing at the Old Corner Bookstore, the oldest commercial building in Boston. From the bookstore, the trail leads to the sight of the Boston Massacre as well as the Old State House. You’ll then head straight to the middle of Quincy Market and Faneuil Hall, and excellent spot for shopping and lunch. There’s a food court here that offers a little something for everyone, but for those wanting to sit and take their time, a meal at Durgin-Park is always a good choice. Looking for something a little more historical? Take a slight detour over to the Union Oyster House, Boston’s oldest restaurant, and then enjoy a beer right next door at the Bell In Hand Tavern, Boston’s oldest bar. After lunch, continue on down the trail with a walk through the historic North End, Boston’s little Italy. Here you’ll enjoy a tour of the Paul Revere House, Old North Church, and the Copp’s Hill Burying Ground, as well as some of the best pasta and pastries in the city. Mike’s Pastry is always great (the amaretto cannoli and lobster tail pastry are top notch), and for dinner, Giacomo’s is my favorite. The line is always lengthy, but if you time it right, you can avoid a long wait. The fra diavolo linguine with scallops is great, and the fried calamari for an appetizer is the way to go. Continue your tour with a stroll across the bridge over to Charlestown to explore the USS Constitution before ending the day with a 294-step climb to the top of the Bunker Hill Monument. Take in the views and give yourself a pat on the back. The tour is over. Head back to the North End and enjoy a large plate of spaghetti! Alternatively, this tour can easily be split into two days. If you choose this route, I recommend saving Charlestown for your second day. Everything up to that point is manageable in one day, or even just a couple of hours if you’re speedy. 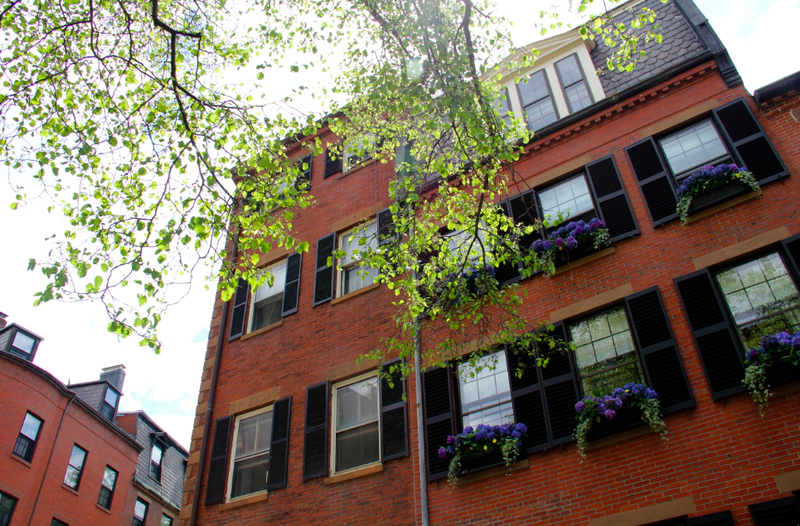 Get lost on the crooked, cobblestone streets of Beacon Hill, Boston’s most historic neighborhood. Known for old colonial brick row houses with colorful doors, decorative ironwork, brick sidewalks, and narrow streets lined with gas lamps, this is Boston in its most quintessential state. Enjoy unparalleled New England antiquing on Charles Street, or sit and enjoy a scoop of ice cream from the Boston original and favorite, J.P. Licks. While there are many great museums to visit in Boston, the Isabella Stewart Gardner Museum is easily my top choice. Additionally, the Museum of Fine Arts, Museum of Science, and though not technically a museum, the New England Aquarium, are all great options for a rainy day. If you enjoy music, there are many great ways to catch a live show in Boston. Watching an outdoor concert at the Hatch Shell is always fun, and if you can afford it, the Boston Sympathy Orchestra is not to be missed. Alternatively, with the Berklee College of Music located just downtown, there are always great live and inexpensive shows taking place. Just check the school’s website to find a schedule. Another unique option is to enjoy a drink and some Jazz at Wally’s Café, located in the quirky South End. With a bevy of breweries scattered about New England, a brewery tour is a must. 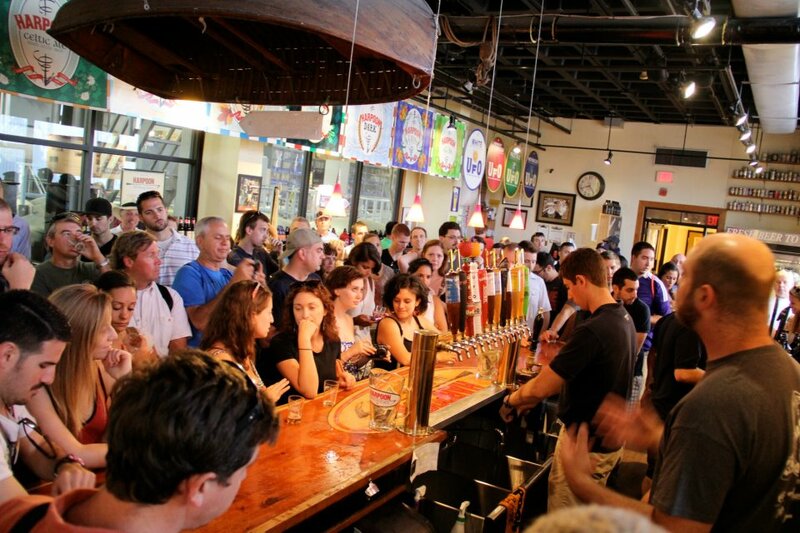 While a visit to the Sam Adam’s Brewery is essential, touring the Boston favorite Harpoon Brewery is not to be missed. For just $5, one can enjoy a tour of the facility, and all the beer that you can throw down in a half hour time span. For those not interested in a tour, the newly finished German style beer hall is a great spot to enjoy a pretzel and a pint. If you are looking for a meal after your tour of Harpoon, the Yankee Lobster Company, which is just down the road, is an excellent place to stop. Enjoy a pint at Washington Square at The Publick House. Located in Brookline, this gastropub with an old-world feel offers 30 selections on tap and 100+ bottled options, all served at the appropriate temperature and in the correct glassware, might I add, making it the place to be to enjoy your favorite craft beer or rare import, or to try something new. Looking for a snack to enjoy while you drink? You can’t go wrong with the Monk’s Frites. These Belgian style fries are superb. Enjoy them with some truffle ketchup and garlic-asiago mayonnaise to really put them over the top. If you’re looking for something a little heavier, their mac and cheese is award winning and well worth the calories. If you insist on visiting Cheers, be sure to visit the Beacon Street location. 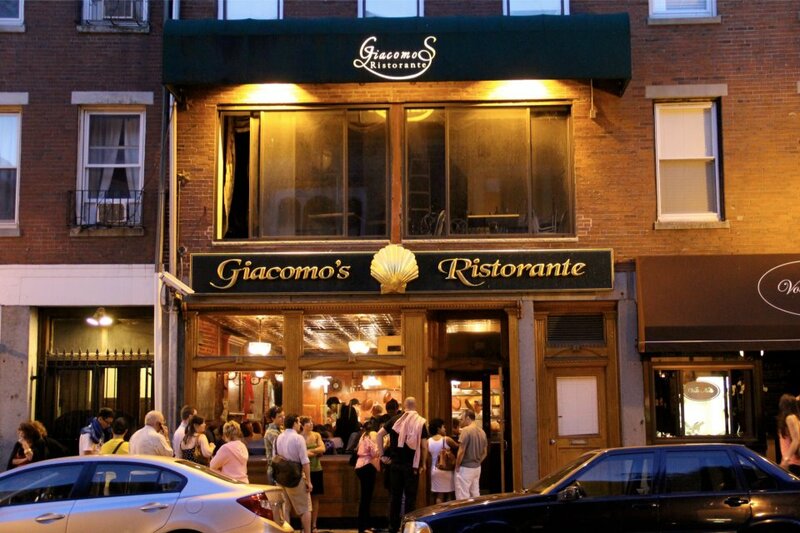 There is a second restaurant located at Faneuil Hall, but if you are a fan of the show, the Beacon Street location is the one that you are after. With over 100 colleges and universities in the greater Boston area, a campus tour is an essential part of any visit to Boston. 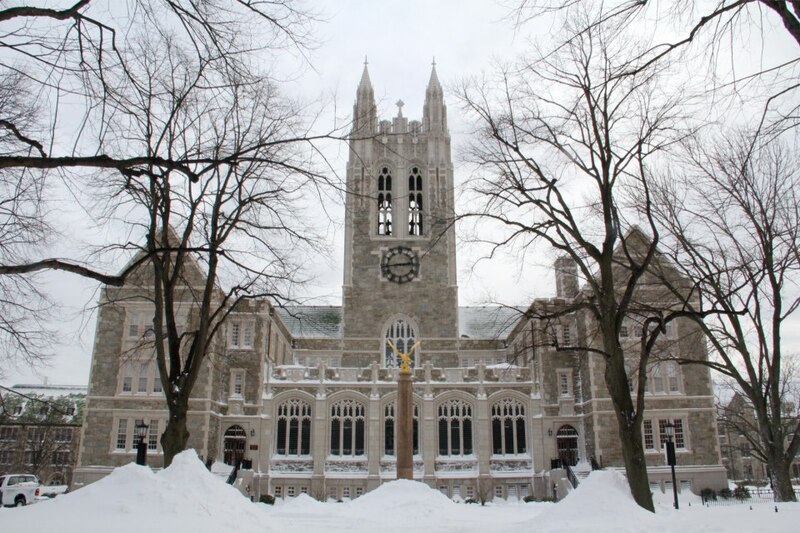 My personal favorite (although I might be a bit biased) is the Boston College Campus. The English Collegiate/Neo-Gothic architecture that adorns the property is truly breathtaking. Before starting your tour, pick up a bowl of ice cream from my all time favorite, White Mountain Creamery. I could eat an entire pint of the Cookie Monster in one sitting. The Death By Chocolate is also another good choice. While I am admittedly biased toward BC, another personal favorite, and a must see Boston (well, technically Cambridge) attraction is the Harvard University Campus. Walk along the famed Harvard Yard and rub John Harvard’s toe for good luck. The Harvard Peabody Museum is also worth a stop, as is an afternoon spent in the eclectic shops and restaurants of Harvard Square. 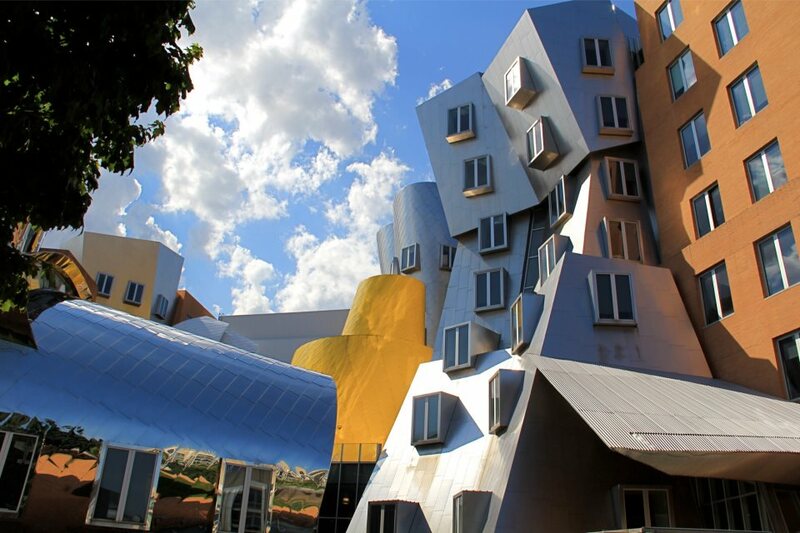 While you’re on that side of the river, you might as well swing by MIT. The unique and modern architecture is fun to look at, and being on the campus alone makes you feel smarter. From campus, head over to the esplanade on the Charles River for one of the best views of the city. If you are anywhere near Brighton on a Monday night, head over to The Green Briar Pub for a pint and some authentic live Irish music. Each Monday night, a group of vibrant Irishmen and women gather around with their instruments and fill the bar with lively Irish tunes. Drink a cup of hot chocolate from LA Burdick. If it’s hot outside, drink a cup anyway. While they are known for their dark hot chocolate, I have found that the milk hot chocolate is the way to go (and I am a dark chocolate lover). On a cold and snowy day, this is the perfect treat to help you warm up. If it’s not cold, well, like I said, just drink a cup anyway. Trust me… you’ll thank me that you did. If you’re looking to put a dent in your credit card, enjoy a day of shopping on Newbury Street. Even if you don’t want to shop, a stroll down this attractive street is worth your time. If you need a break from shopping, a stop at Trident Booksellers and Café is a good choice. 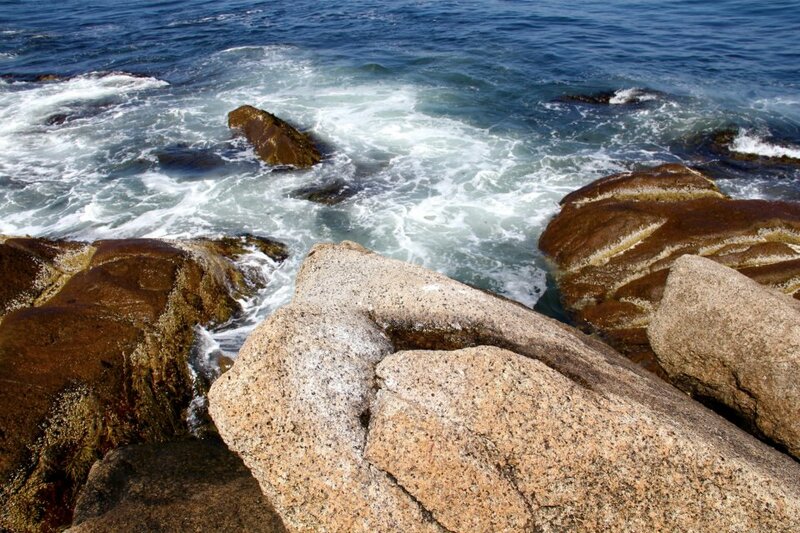 Take a whale watching tour. Scoring a Groupon not only once, but twice, I was able to see these majestic creatures in the wild two incredible times. While I never took a tour directly out of Boston, I know that the New England Aquarium offers tours seven days a week in season. Tour a chocolate factory. Taza Chocolate Factory, located on the other side of Cambridge in Somerville, is a great experience for chocolate lovers. This local, stone-ground, organic, Mexican chocolate is a real treat. Seeing the small factory where it’s made only adds to its sweetness. Enjoy a Sunday afternoon at the SoWa Market. Head out early for brunch at Gaslight Brasserie Du Coin before browsing through the endless booths of famer’s market goodies, antique finds, and homemade crafts at the market next door. Enjoy a late lunch at one of the market’s numerous food trucks, and delight in an afternoon of people watching. Before you leave, be sure to stop by Bobby from Boston, an eclectic little shop full of vintage goods and clothing. Indulge in a sweet treat from Flour Bakery. The homemade Oreo cookie is an excellent choice, and their Belgian chocolate brownies are rather decadent. Though a little touristy, a meal at Legal Sea Foods is not to be missed. Though there are nearly 20 locations to choose from in the Boston area, my personal favorite is Legal Harborside, located in Boston’s seaport district. Have a lobster bake! 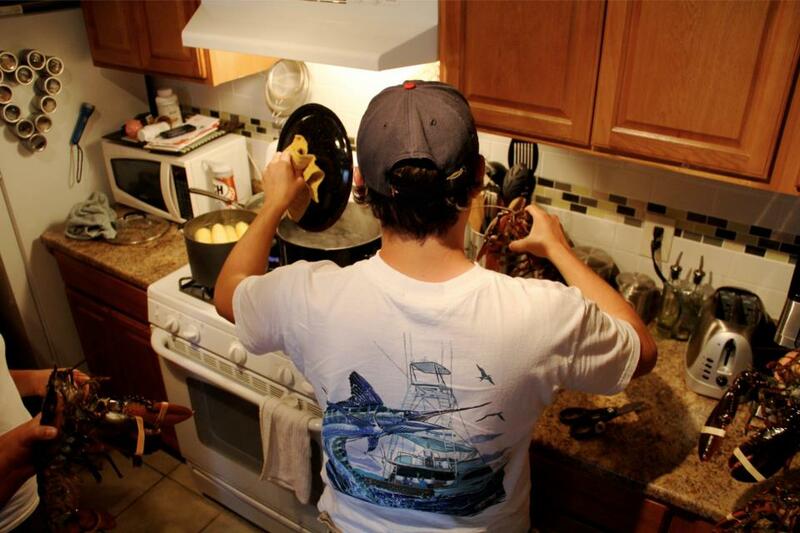 You’ll easily find lobster almost anywhere you go in Boston, but if you have access to a kitchen wherever you’re staying, it’s much cheaper to cook it on your own. If you’re visiting Boston in the summer, a pound of lobster will likely cost less than a pound of organic chicken. While it’s cheaper to purchase live lobsters outside of the city, you can find it at almost any grocery store or market that you visit. 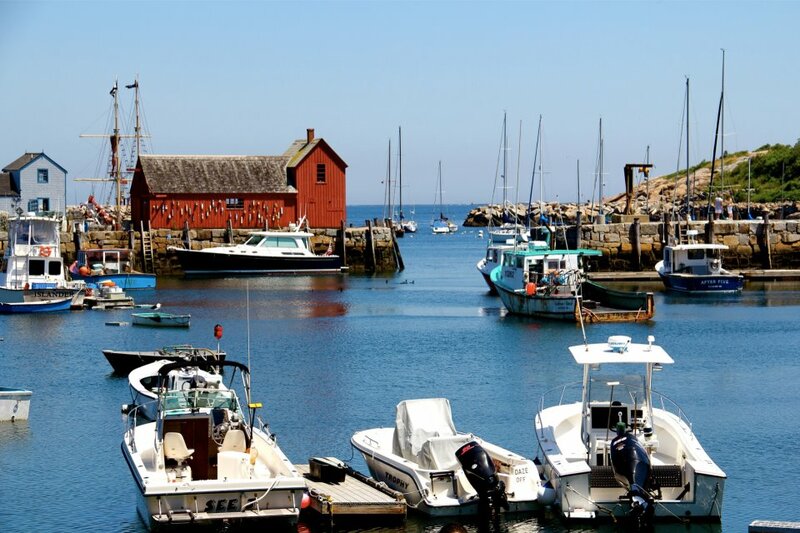 The James Hook Company, located on the historic waterfront district has a great selection as does the Brighton Fish Company, located on the West side of the city near the Boston College campus. If you don’t have a kitchen, head to the Brighton Fish Company. They’ll cook your lobster for you at no additional cost. Take a quick trip outside of the city. 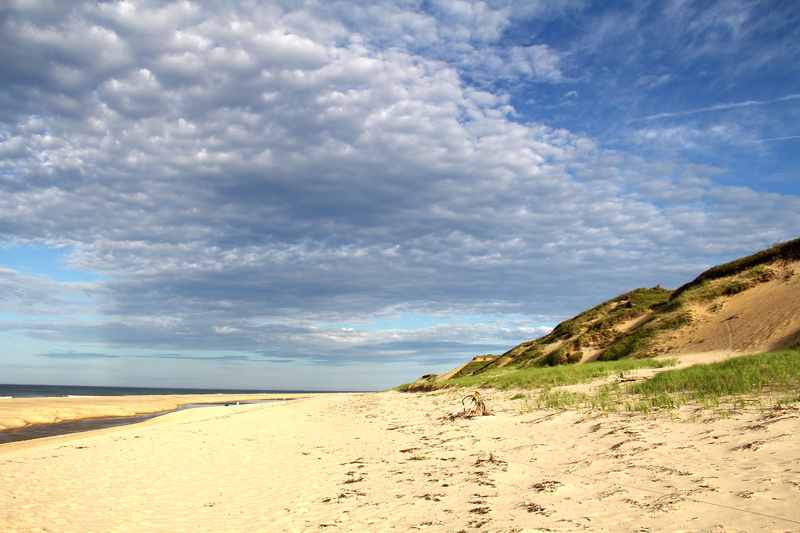 While I could devote an entire post dedicated to Boston road trips (maybe next time! 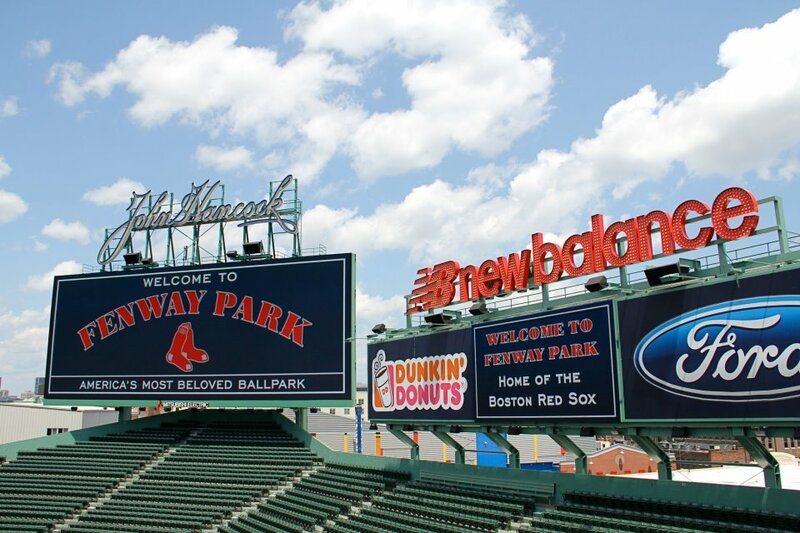 ), I will leave you with a few of my favorite destinations located within an hourish drive of Boston. Gloucester (particularly a visit to Halibut State Park) and downtown Rockport, Walden Pond, Old Sturbridge Village, and the Cape Cod National Seashore. Boston is a very walkable city. Wear comfortable shoes and see as much as you can by foot. If you plan to visit more than just a few days and intend to spend much time on the “T” (AKA, the subway), buy a week pass. It’ll pay for itself in just a few rides, and it’s a convenient thing to have. Plus, it’s also good for buses, which comes in handy when there is no T stop on your route. Be sure to check calendar.boston.com before your trip. While there’s always something fun going on in Boston, sometimes an event calendar can really help you decide what to see and do if you’re short on time.